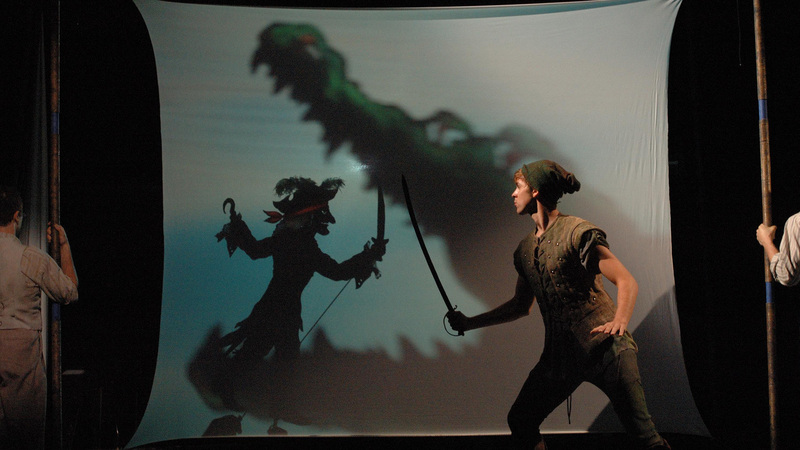 The classic adventure of Peter Pan comes to life in this production by three leading theatres from three nations when Visible Fictions combines forces with The Children’s Theatre Company, Minneapolis and renowned Italian Shadow Artist Fabrizio Montecchi from Teatro Gioca Vita. 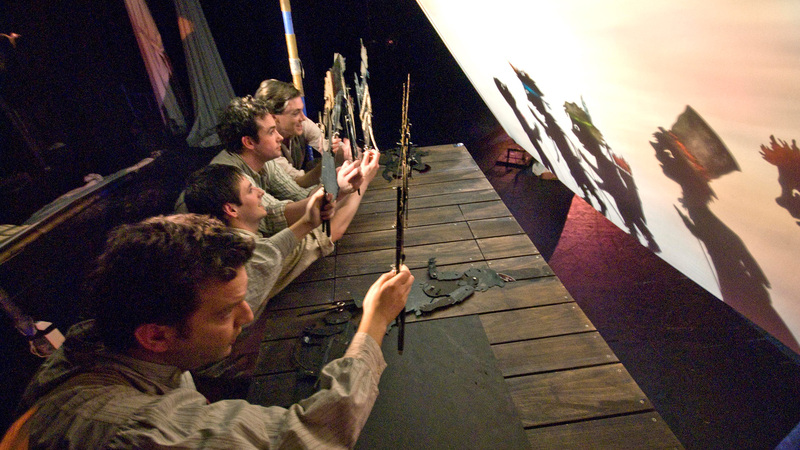 With a brilliant fusion of shadow puppetry and vibrant storytelling, Peter, Captain Hook, Wendy and the Lost Boys play out their adventures in an ever changing and exhilarating Neverland unlike any seen before on stage. 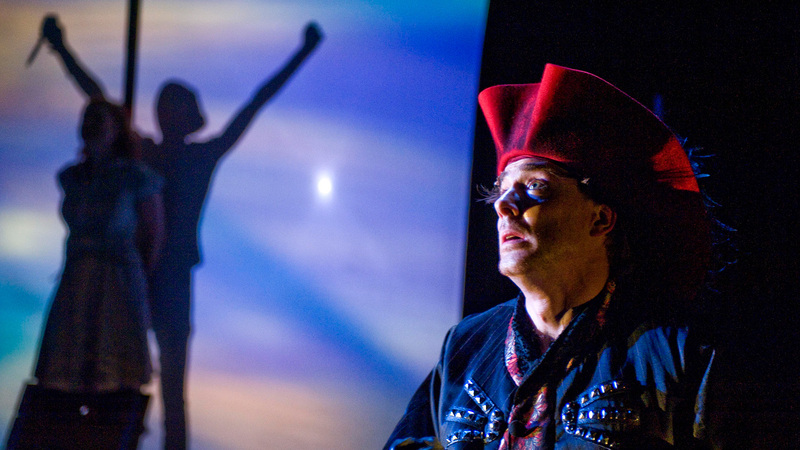 A thrilling, dark, and surprising new production for everyone aged 8+.